Thai doctors have warned Stacey Liddle’s leg will have to be amputated if her desperate family and friends are unable to raise enough money to fly her home to Australia for urgent treatment. 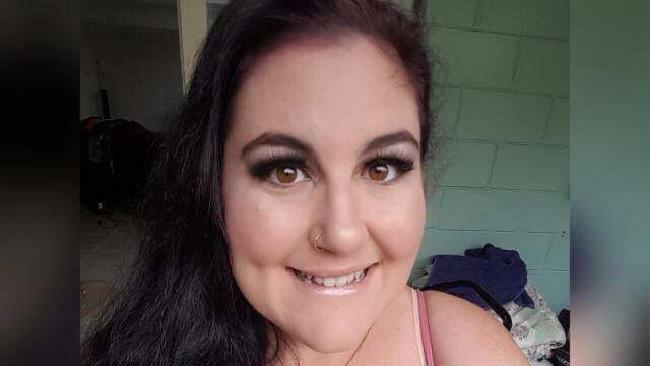 AN AUSTRALIAN woman's dream trip to Thailand for her 30th birthday has transformed into a nightmare after she was run over by a bus while riding a scooter. Thai doctors have warned Stacey Liddle's leg will have to be amputated in the coming days if her desperate family and friends are unable to raise enough money to fly her home to Australia for urgent treatment. Stacey's best friend Sinead Markham said the pair had been counting down the days to the dream holiday and had only been in the country for three days when they decided to rent scooters, an activity they later found out they weren't insured for. "We were riding along in Chalong and I heard beeping and I saw Stacey get dragged underneath the bus and the wheels went straight over the top of her," Ms Markham said. "She wasn't breathing when she first got hit and I thought she was dead and then she started moaning and woke up and we both just started screaming it was so horrific. "It completely tore her leg apart, her bones were exposed and her calf muscle was lying on the ground. It was pretty nasty." Ms Markham pleaded with bystanders to call an ambulance which took Ms Liddle first to a small hospital where they found her lung was punctured and operated without anaesthesia to insert a drain before moving her to the larger Vachira Phuket Hospital. "They completely removed her calf muscle so they pulled her skin around and stitched it up but where they've stitched it the skin is going grey and starting to die and it's all infected," Ms Markham said. "She lost so much blood that she's had 10 blood transfusions but at one point she was just so white I thought, 'Oh my god my friend is going to die'." 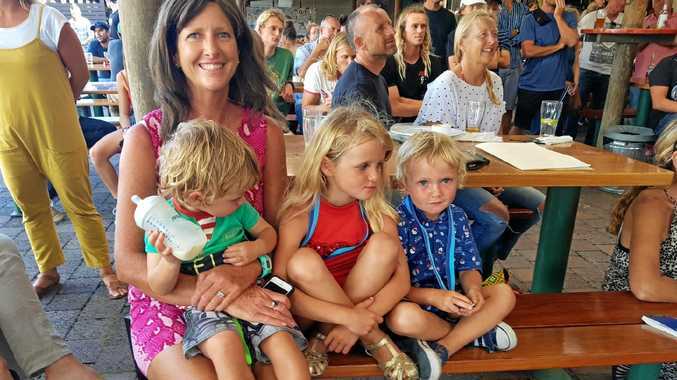 A Go Fund Me page has been started to help raise money to get Ms Liddle back to her home in Brisbane and pay for her hospital bills in Thailand. "They said they're probably going to amputate from above the knee but we don't want that to happen so that's why we're doing everything we can to get a medical flight to get her home to a hospital in Australia and give her the best possible chance," Ms Markham said. "She has ants crawling over her in the hospital. It's absolutely disgusting and the beds are rusting and she has to lie in her own sweat and blood. "We're just doing everything we can to get her home and stop her leg from being amputated and make sure she survives this."